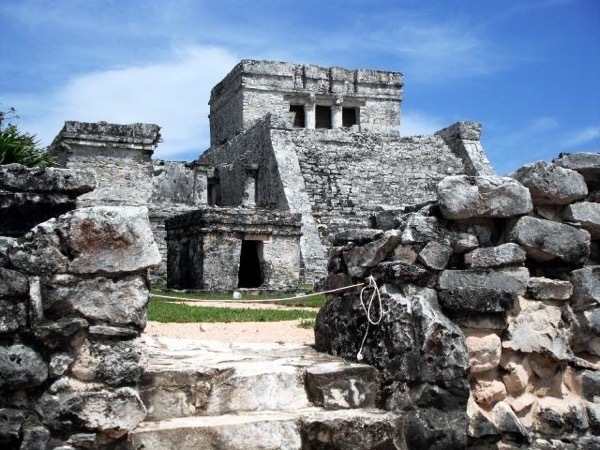 Visit ancient Mayan sites and the beautiful coastline on a private Mayan Riviera tour. 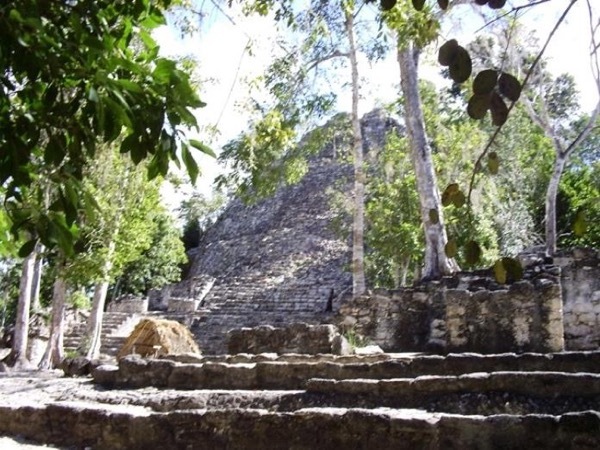 Explore the Walled Maya City in 4 hours! 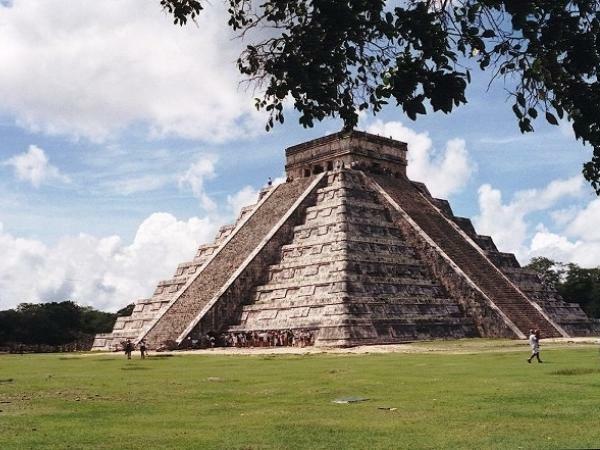 Welcome to Mexico's sunny Yucatan Peninsula - home to the bustling resorts of Cancun and the Riviera Maya - and also ancient Mayan ceremonial sites, steamy jungles, and the largest coral reef in the Northern Hemisphere. 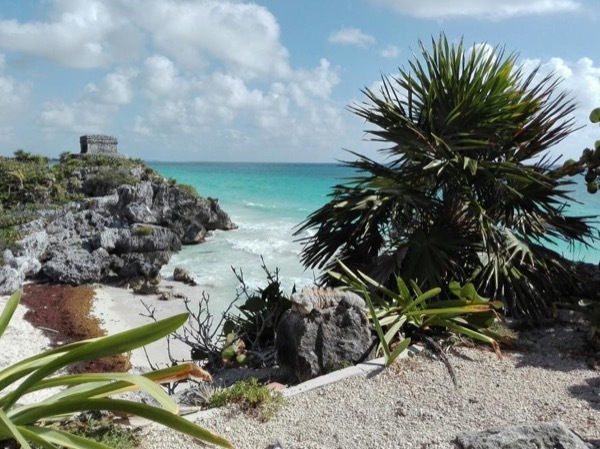 Take a Cancun or Mayan Riviera tour with a local guide and discover the 'real' Mexico with a friendly local keen to share the best of their homeland with you. 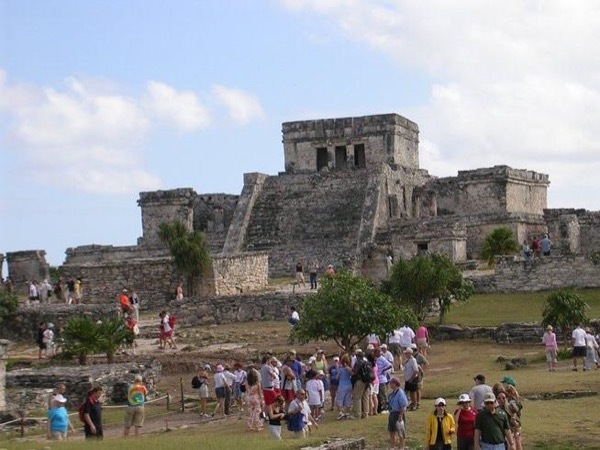 Visit the Mayan sites of Tulum or Chichén Itzá - they're deservedly popular, but your guide will make sure you go at the best time of day to avoid the crowds. If you're craving adventure, snorkel amongst the stalagmites in the cenotes - unique underground caverns - along the coast. Or Playa del Carmen's which retains its charm as a small fishing village and artists' colony. And of course Cancun, the top Mexican travel destination. Your local guide is happy to customize a private Cancun tour that suits your unique travel interests in this beautiful part of Mexico. Enjoy!